All Melaleuca Trail homes currently listed for sale in West Palm Beach as of 04/21/2019 are shown below. You can change the search criteria at any time by pressing the 'Change Search' button below. "Beautiful oversized lot layed out well to accommodate room for a pool or extra dwellings. Zoned multi family. All measurements are approximated. Reroof 2005, home tankless hot water heater, newer appliances and large property zoned residential multi family. 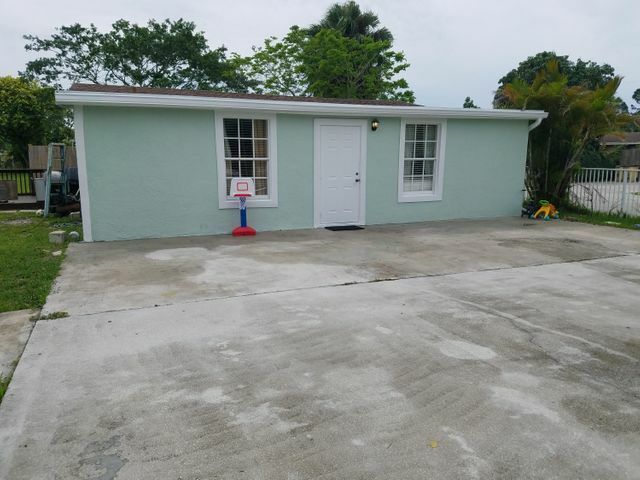 Centrally located near shopping, airports, within only a few miles to Lake Worth Beach."